In an aggressive hiring spree aimed at beefing up its content offerings, LeEco is looking for a new chief content officer and chief content production officer, offering from HK$1.8 to HK$2.5 million as an annual salary. The chief content officer role will be responsible for purchasing programmes and drama series, integrating and operating platforms within the respective channels to meet the needs of different audiences, as well as optimising the information content available within the platform. The chief content production officer will be mainly responsible for movie and drama productions and taking charge of operational planning for music, homemade dramas and variety shows. 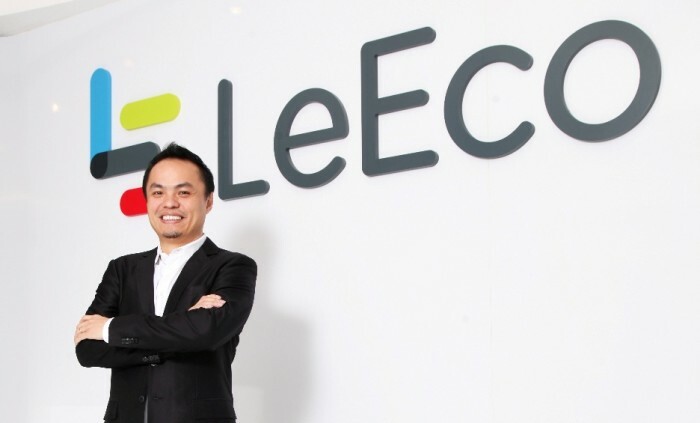 “With favourable salaries, we hope to attract professionals who are experienced, who have a wide network, and who know how to capture audiences’ preferences to join,” said LeEco’s APAC CEO Tin Mok (pictured). In addition to the two management roles, the company is also seeking junior to mid-level employees. Some 60 positions at LeEco were opened to the public at the Labour Department’s thematic job fair for the broadcasting industry, attended by nearly 150 job seekers. Jobs include director, production assistant, content planning, media purchasing, sales promotion, customer service and post-production. The recruitment spree is meant to support the company’s ambitious business growth which will see four TV dramas pumped out within a year, and a “I buy you” scheme that aims to crowdsource quality screenplays for production, as well as more programme purchasing. Starcom MediaVest Group has appointed a new Singapore lead. ..